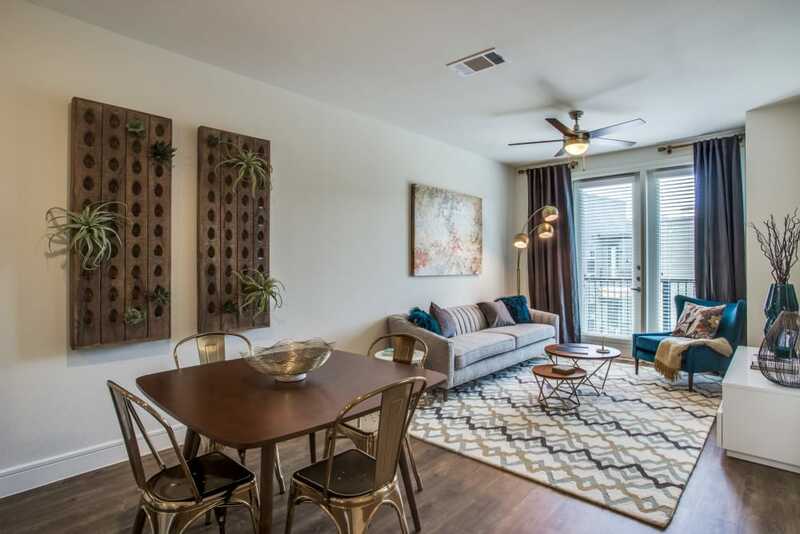 Find apartments and townhomes as unique as you are at The Ellison in Dallas, TX. 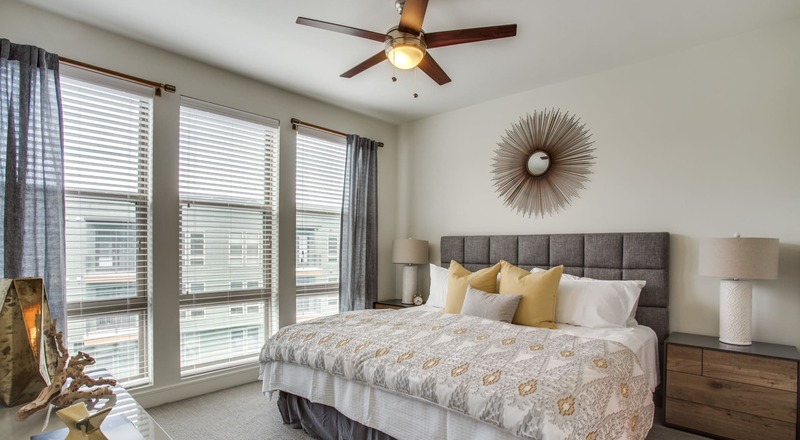 Our one and two bedroom homes come in a wide range of layouts, so you can choose the best place for you. 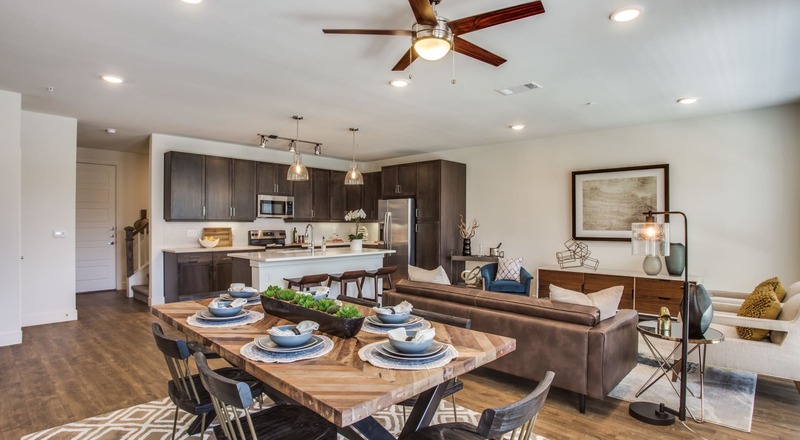 Every home at The Ellison is finished with high-end extras like quartz countertops and has unexpected features like dual vanities in select homes. 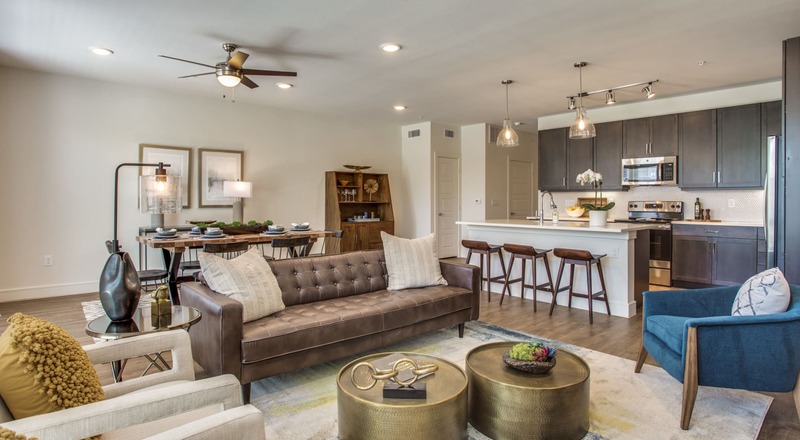 Within The Ellison community, there’s a wide spread of amenities that add a little pop of fun into everyday life, whether that’s a quick putt on the green after work or a refreshing dip in the pool on a lazy weekend. 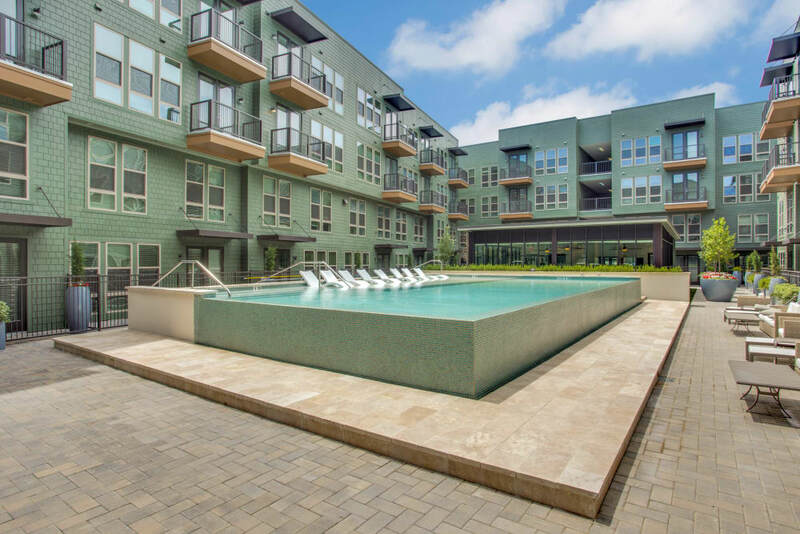 You’ll find your perfect staycation at The Ellison. 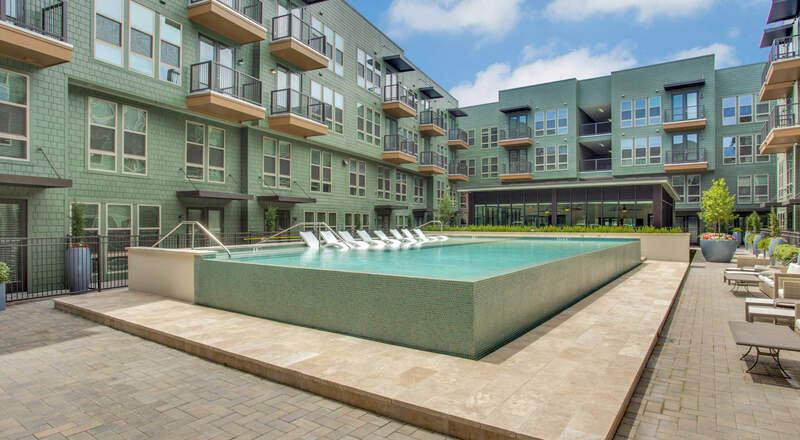 Our location in Northeast Dallas is as convenient as it gets. 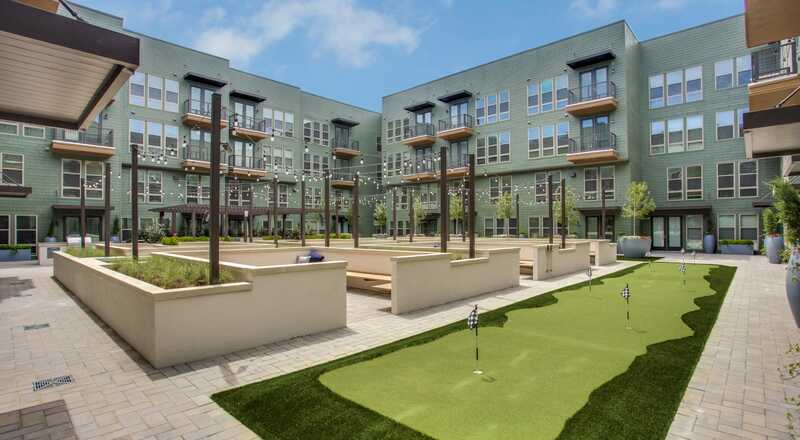 Here, you’ll be two blocks away from the DART station for easy public transportation, which means you’re minutes from SMU for a fun night watching the Mustangs on their home field. 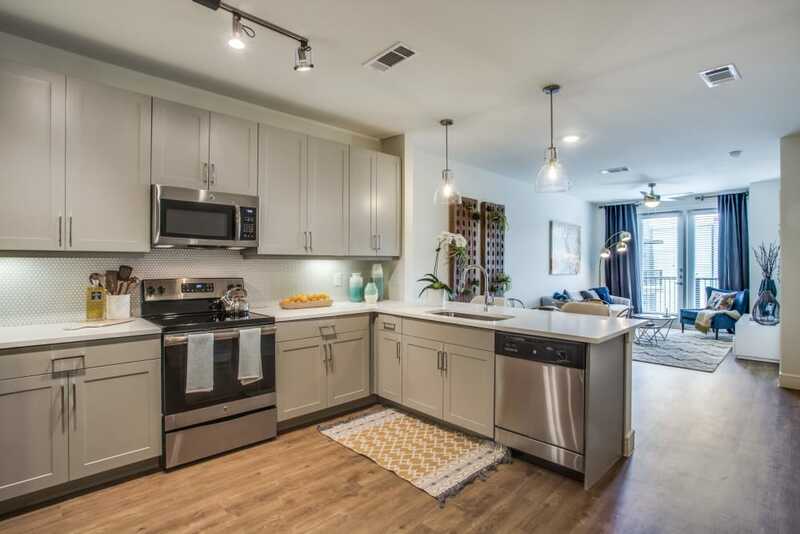 And there’s plenty of good food just waiting to be discovered.  Learn more about the appeal of Northeast Dallas on our Neighborhood page. 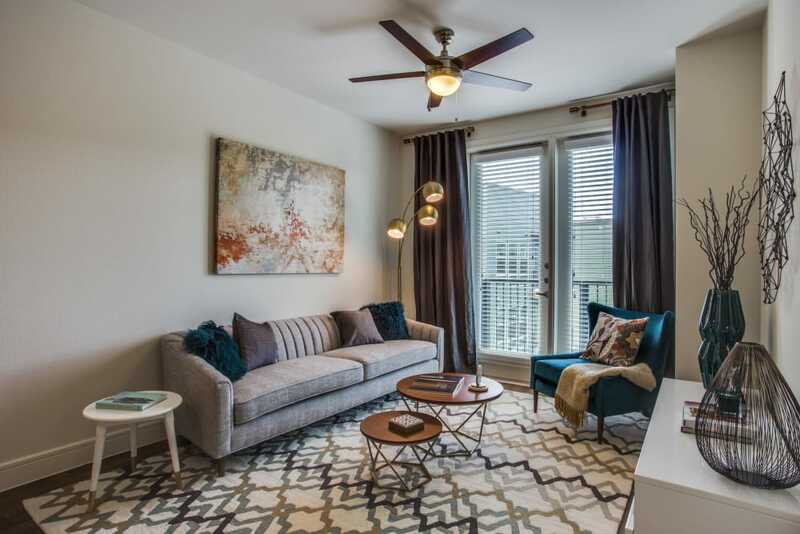 If you’re looking for a studio space with all the same extras, check out Atwood at Ellison.   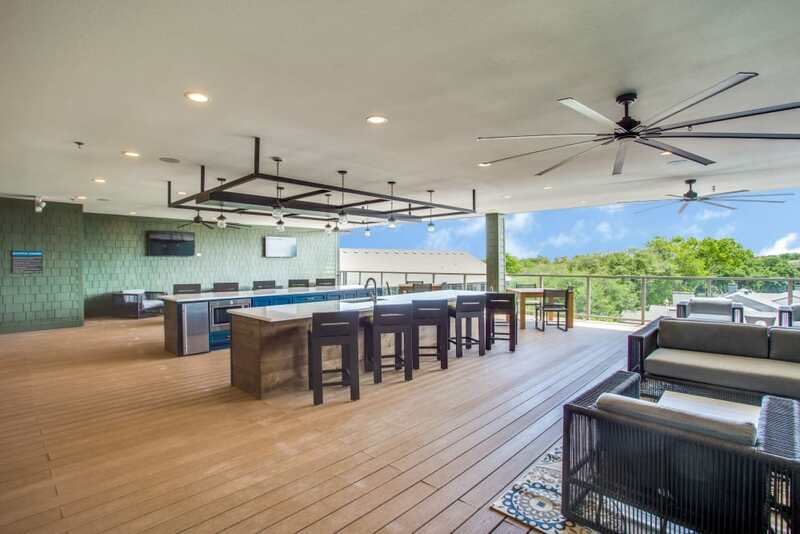 See the complete list of amenities and features on our Amenities page. 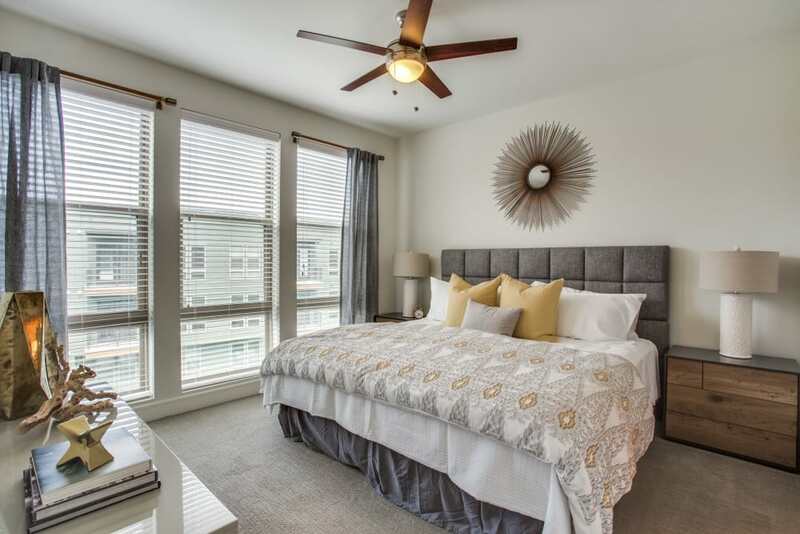 Get a good feel for life at The Ellison at our photo gallery. 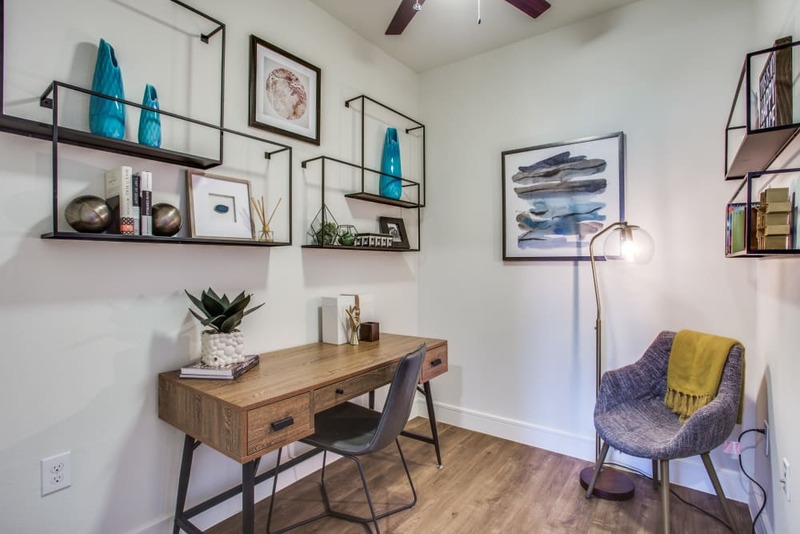 You’ll be able to check out the interiors of our one and two bedroom homes and see how each space feels like a refined home. 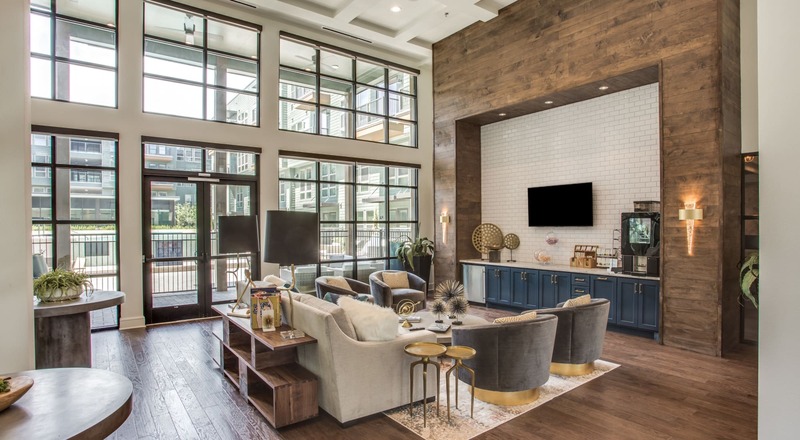 Be sure to notice our community amenities as well and start to imagine how your everyday life fits into the picture at The Ellison.